If you’re a fishing fanatic, you probably understand how hard it can be to store your equipment. And if you own lots of supplies, it can be tough to maintain and stow away each individual item. 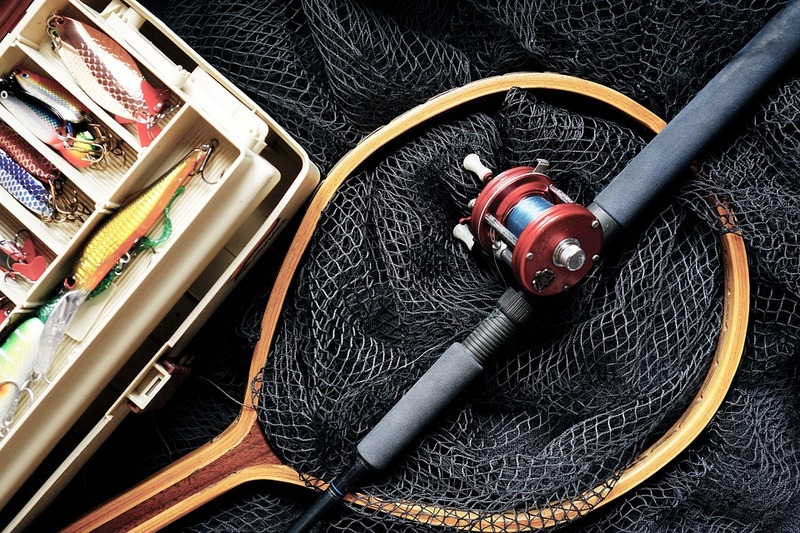 For advice on how to keep your fishing gear safe and out-of-sight when not in use, we consulted a professional storage company based in New York City. Read their helpful storage tips below. Filet knives can become blunt with repeated use, which could make them ineffective for the next fishing season. To keep this from happening, make sure to sharpen your knives with a 65-120 grit stone after you’re done for the year. Once they’re nice and sharp, be sure to clean, dry, and coat the knife blade with light oil before placing in a dry container. 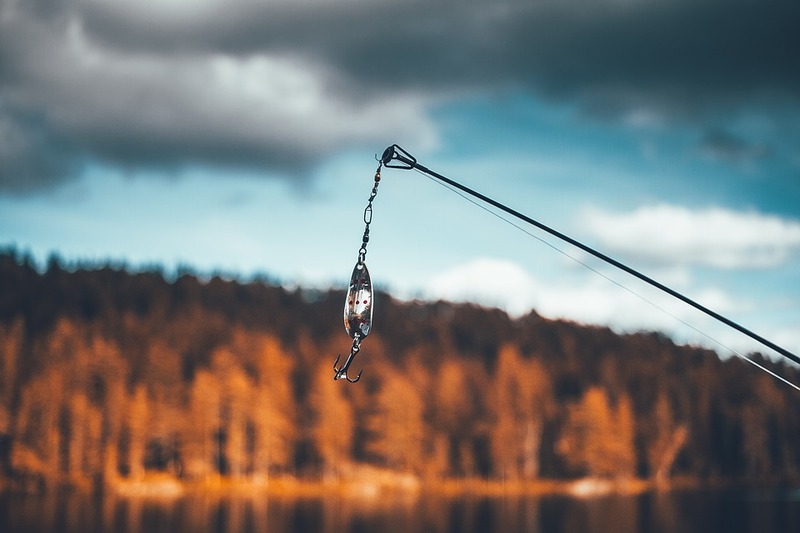 If you don’t have room for all your fishing equipment in your home, you might want to consider renting a small self-storage unit. 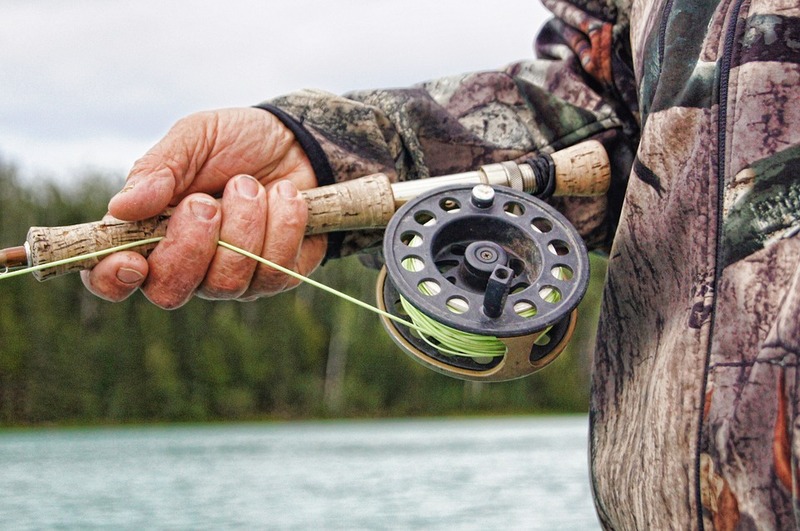 Fly lines are probably one of the most delicate pieces of fishing gear you could own. If they’re not properly stored, they can quickly become a tangled ball of chaos. To make sure that your fly lines stay manageable and in good shape, remove the line from your reel and coil each into loose circles. Then, make sure to place them in individual containers for safe keeping. To properly store your hooks, start by purchasing a good sized safety pin that is large enough to fit all of your hooks together. Then, organize your hooks by slipping them inside of your safety pin. Once they’re all hanging from the pin, you can place it within a marked drawer where you can easily find them. 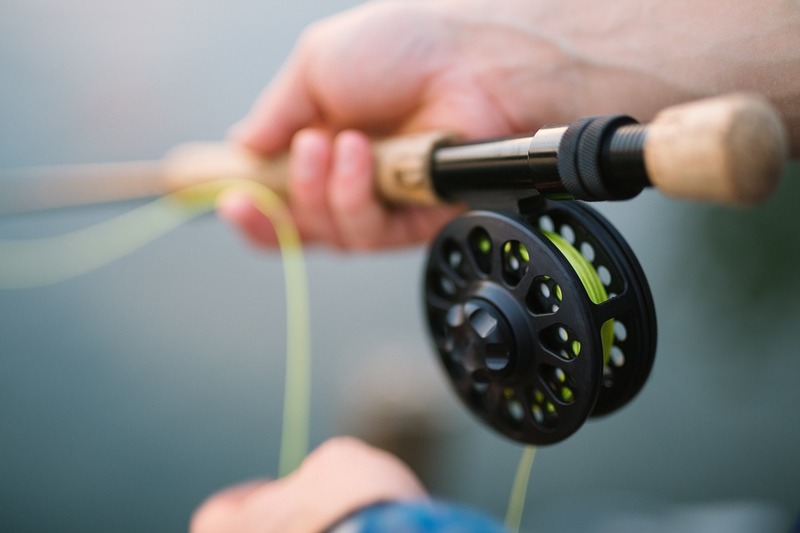 For relatively large fishing equipment such as fishing rods, try utilizing a space in your garage or storage shed. Once you’ve cleared out some room on a wall or corner, hang a few hooks from a peg board to keep your rods upright and safe from damage. You could also try using narrow buckets or baskets to store your rods as well. 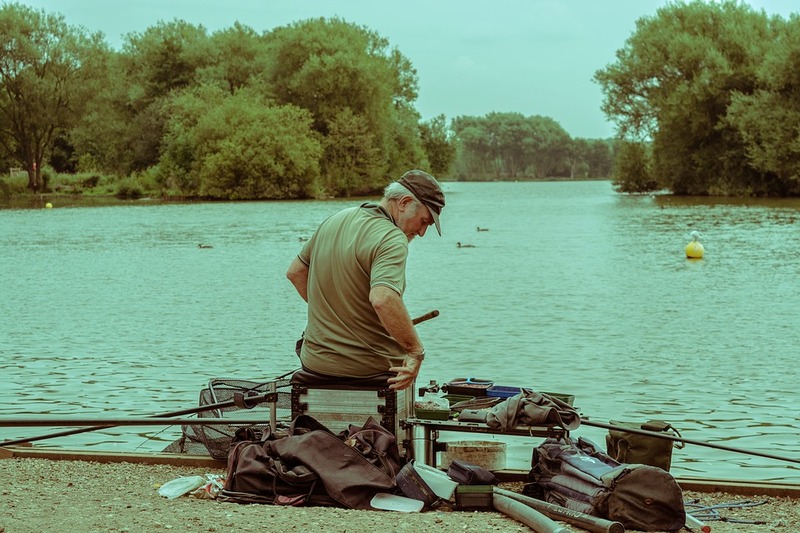 Plastic storage containers are ideal for keeping all your fishing equipment in tip top shape, so it’s ready for your next fishing adventure. The best kind of material to use when storing your fishing items are plastic storage containers. As most of them are waterproof, sturdy, and can keep moisture away from contents, they’re the perfect containers for keeping your equipment in good working condition. Instead of placing all of your containers in one large box, make sure that you clear out a drawer, shelf, or other space for keeping your gear organized and easily accessible. This way, you won’t have a hard time finding what you need when you plan to go fishing.